When we bid farewell to fall and look forward to a winter wonderland, we often forget the long list of winter weather risks that will threaten us over the next few months. Sure – snow makes everything look beautiful – but winter storms can endanger you, your family, and your business. Conditions like snow, sleet, freezing rain, high winds, and blizzards can be an emergency manager or logistics coordinator’s worst nightmare. Think about it. A winter storm can last for a few hours or even days. It’s chilling mixture of ingredients can cause big problems, like outages of power, heat, and communication. 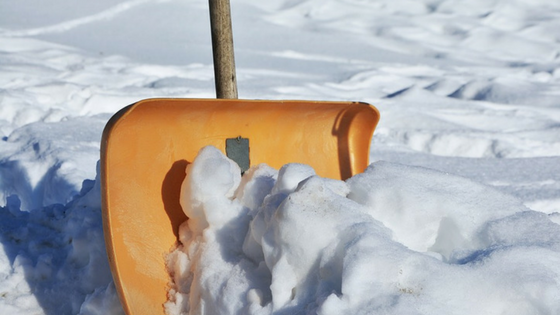 The best way to mitigate winter weather risks is to be prepared for them. Too often we see businesses who assume they can just “wing it” when it comes to dangerous winter weather. Do yourself a favor this winter season and don’t just wing it. Get prepared by learning about the most common winter weather risks and how you can prepare your family and business. 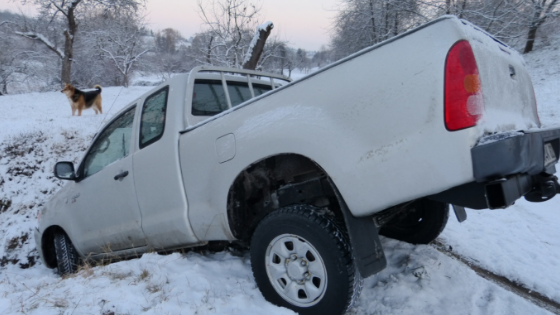 The first most common winter weather risk you need to be prepared for is a car accident. Whether you run a shipping company or you’re just commuting to and from your office every day, you’re always at risk for a car accident. That risk is multiplied greatly when winter weather conditions are present. Snow, sleet, and freezing rain cause slick driving surfaces and minimal visibility. These conditions can result in devastating pile-ups that include dozens of vehicles. Not to mention these conditions can also make it easier for your vehicle to slide off of the road altogether. There are plenty of employees here at Earth Networks that have seen these types of accidents happen. They are terrifying and even deadly. Did you know that car accidents during winter weather have caused over 4,000 deaths over the past four years? The states with the most car accidents due to winter weather include Ohio, Michigan, Pennsylvania, Indiana, and New York. But even if you don’t live in those states, you’re at risk as long as there is winter weather. The best way to prevent getting into a dangerous and possibly deadly winter weather car accident is to stay off the roads when conditions are poor. We know this is easier said than done, especially if your job requires driving from Point A to Point B. If you must drive in dangerous winter weather, use a vehicle with four-wheel-drive and snow tires. We also recommend having an emergency kit. If you run or work for a transportation or logistics company, make sure you’re making the best weather-related decisions possible. 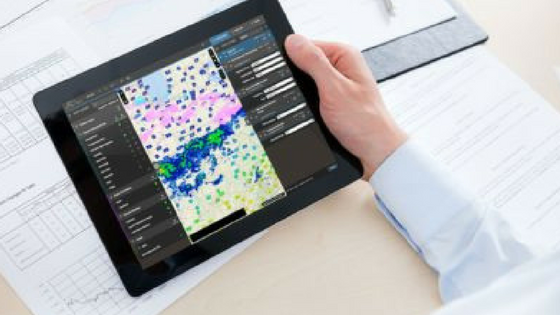 Earth Networks has meteorologists and weather alerting tools on hand to ensure you find the right balance between business continuity and safety. 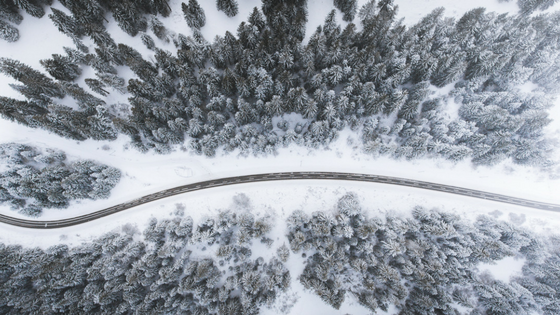 The Department of Transportation in Montgomery County, Maryland, has enhanced winter intelligence for storm operations by using our suite of weather tools. The second biggest winter weather risk is hypothermia. Anyone can catch hypothermia and it can be deadly. Hypothermia is no laughing matter. It’s a medical emergency that occurs when your body loses heat faster than it can produce it. This results in a dangerously low body temperature (below 95 degrees). Similar to heat illness, hypothermia makes it difficult for your body to function properly. When your body temperature drops this drastically your heart, nervous system, and other organs are compromised. 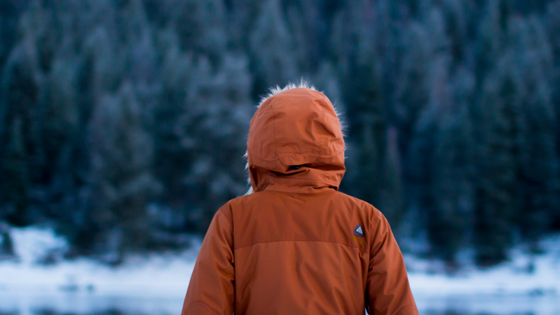 If left untreated, hypothermia can eventually lead to complete organ failure and even death. So how do you protect yourself and others from hypothermia? It’s all about staying warm and keeping your body temperature normal. To do that, you need to wear the right clothing including hats and mittens to keep your body heat from escaping. Layers are also a great idea. Incorporate wool and silk into your layers to help keep heat in better. You should also avoid or limit activities that make you sweat a lot. This is because wet clothing will make you even colder. Third on our list of the biggest winter weather risks is frostbite. Frostbite happens when your skin literally freezes. It’s an injury of your skin and the underlying tissue. Most of the time, people catch frostbite when they leave areas of their skin exposed in cold and windy winter weather. 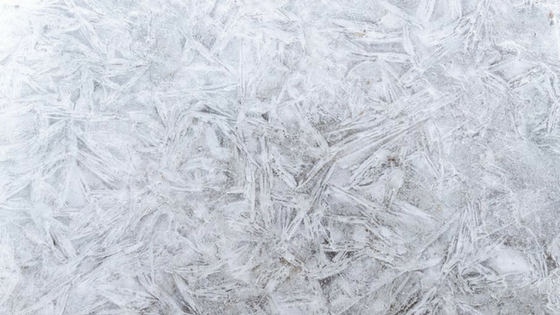 Frostbite is very common in body parts like fingers, toes, ears, nose, and the face. It’s a common injury for skiers, snowboarders and others who spend a lot of time outdoors in the winter. Like hypothermia, the best way to prepare is to wear the right clothing. Mittens are always a better bet than gloves. You should also make sure you have the right socks on to protect your toes and feet. Socks and sock liners should fit well, wick moisture, and provide insulation. You can also limit the time you spend outdoors in cold or wet weather and take care of yourself. Drinking alcohol in the cold weather will make you get colder faster. It’s also a good idea to hydrate properly and eat healthy foods before heading out in the cold. The penultimate item on our list a little different than the rest of the risks we’ve covered so far. Believe it or not, you really have to watch out for carbon monoxide poisoning in the winter months. In fact, a new CDC report found that most accidental carbon monoxide poisonings happen in January, with the second most happening in December. But why? 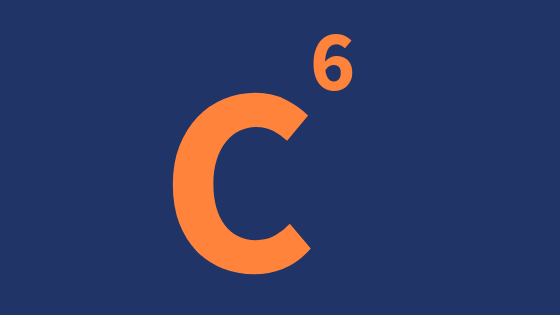 Carbon monoxide can escape from poorly working or unfiltered furnaces. You can also be exposed to this dangerous gas from gasoline-powered tools like portable generators. Have a qualified technician check your heating systems, water heaters, and other gas-, oil-, or coal-burning appliances. Winter weather makes it snow. You have to shovel snow. Shoveling snow makes heart attacks happen. Heart attacks are very common in the winter because winter serves at the ultimate competition for your body’s cardiovascular system. Shoveling is strenuous on its own. When you factor in cold temperatures that decrease the amount of oxygen entering your heart you can see why this is such a big problem. Having the flu or any other sort of illness also puts you at an increased risk for a heart attack or cardiovascular failure. When it comes to shoveling, listen to your body. We highly recommend getting a snow blower and taking plenty of breaks while clearing snow. Now that you know what lies ahead you can better prepare the people and places that matter to you most. 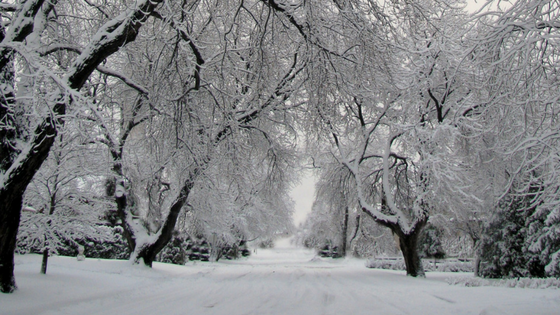 The first thing you can do to prepare is to know your area’s specific winter weather risks. You can do some research on your own or draw on your memories of past winters. However, the most reliable source on your area’s winter weather risks is a meteorologist. You can ask our meteorologists what your area will most likely encounter this winter season during our interactive Winter Outlook Webinar. Sign up today and join us live on Wednesday, November 14, 2018, at 2pm ET to ask your questions in real time. The second way you can prepare your home or business for the winter is with proper insulation, caulking, and weather stripping. Make sure you take the necessary steps to keep pipes from freezing and check that you have working carbon monoxide detectors. Another way you can prepare is by staying alert all winter long. Pay attention to weather warnings and watches. 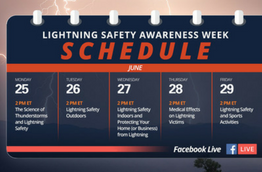 You can do this by checking the National Weather Service website, seeing if you have a community service, or by relying on Earth Networks suite of weather alerting and visualization tools. Another recommendation we’ll share to help you prepare is to create an emergency kit. You should have one at home, at your business, and in your car. Make sure you have things you’ll need in the case of severe winter weather, like nonperishable foods, blankets, and a weather radio. If you’d like to learn more about building an emergency kit and communicating with your employees and family during a winter storm, our government has a lot of great resources. Remember, you’ll have a chance to ask your winter weather risk questions in real time during our webinar on Wednesday, November 14 at 2pm ET. If you can’t make it, you should still sign up because you’ll get a recording sent to your email. That way, you can watch in your own time. You can still ask questions, too! Just leave them in the comments section below and we’ll be sure to ask them during the webinar. We want everyone to enjoy the beautiful winter weather. Whether you’re running a ski mountain or shoveling, you need to be prepared. We wish everyone out there a safe and successful winter season!